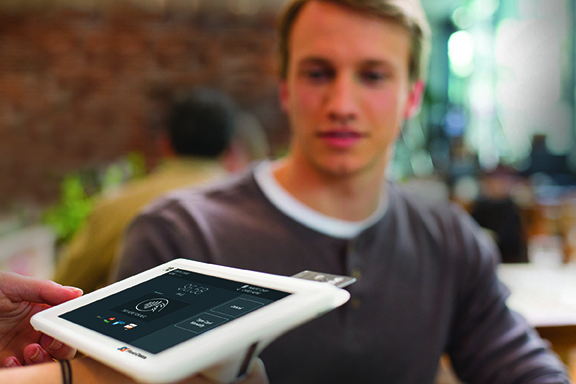 Businesses are going mobile at an increasing rate. 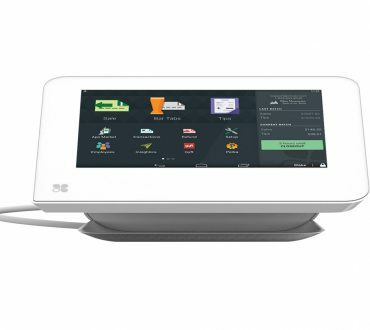 Even brick and mortar that’s too busy for the traditional slow paced POS are advancing with mobile units to pay-at-the-table or line break. 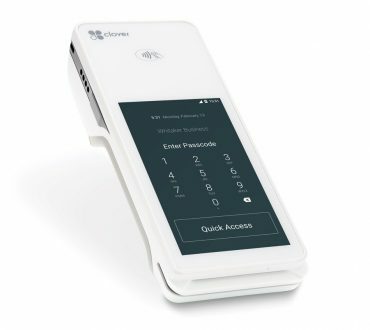 Whether you have a food truck or operate a festival, the Clover Mobile is perfect for processing sales anywhere customers are waiting in line or in a hurry to get somewhere. 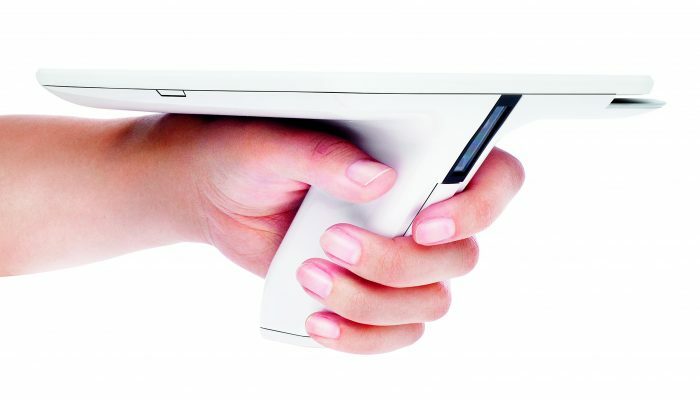 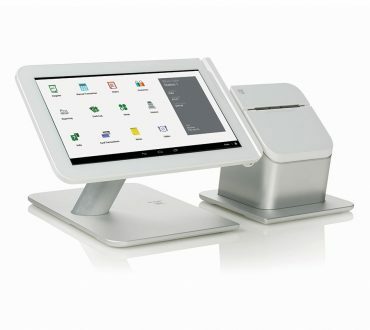 Process orders quicker than ever, wherever they happen, with our portable POS. 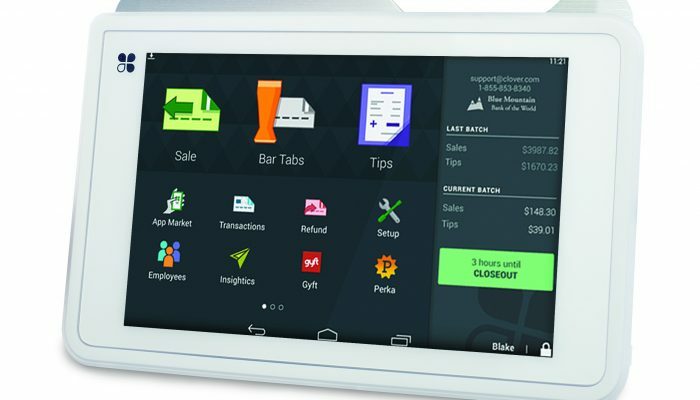 It’s created for today’s mobile workforce and packed with features. 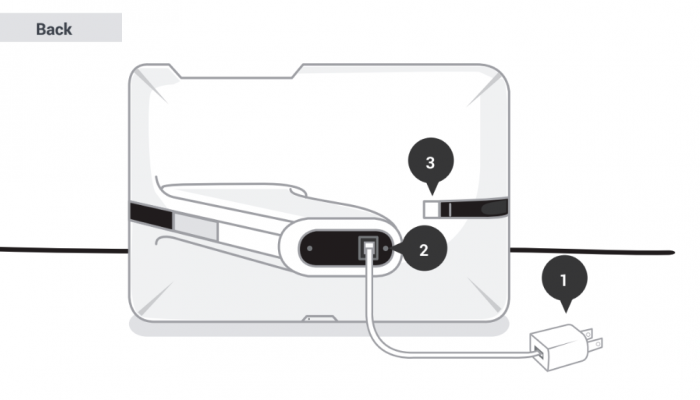 With Wi-Fi only or Wi-Fi + 3G, you have options to be connected. 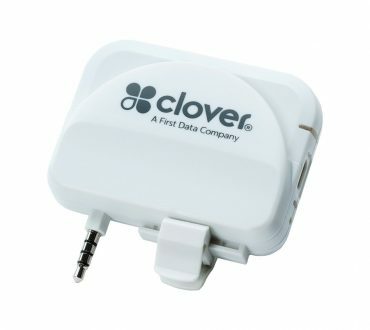 If you loose you’re connection you can still process orders and Clover will run the payments when you’re back online. 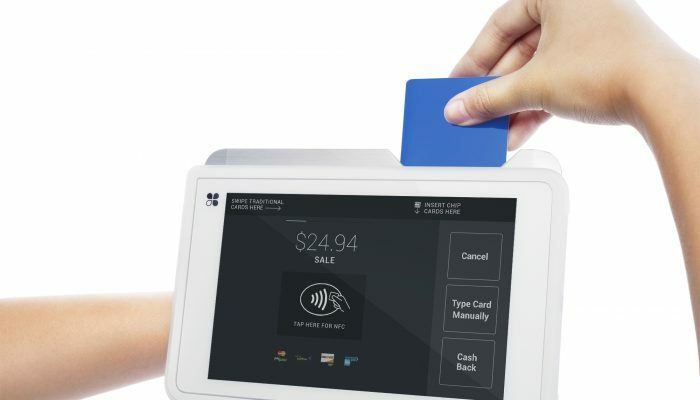 Increasing operational efficiencies through faster processing, and integrating apps that automate and help expand your business, give you an edge while minimizing workload.